Sanaa Lathan Rocks Braided Bun! 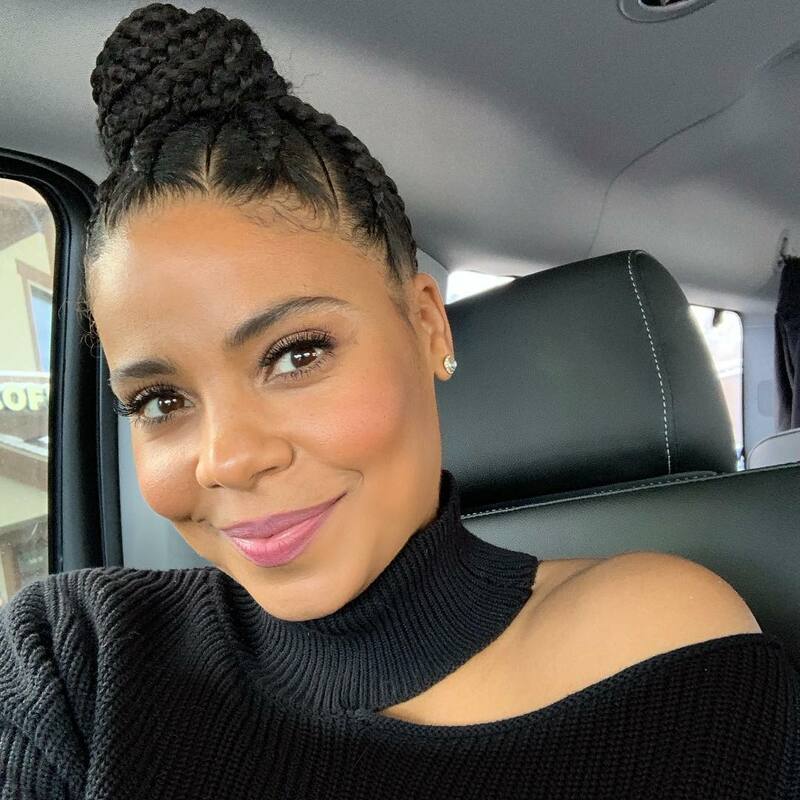 Sanaa Lathan has been rocking some cute hairstyles! This weekend, she rocked a braided bun for the Sundance Film Festival in Park City, Utah. The actress' hair was braided into small and large cornrows going into the bun. Lathan plays the character Trudy Thomas in the film Native Son, which premiered at the Sundance Festival. The festival is from Thursday, January 24th - Sunday, February 3rd. The 47-year-old actress Big Chopped in 2017 for the Netflix movie role Nappily Ever After. 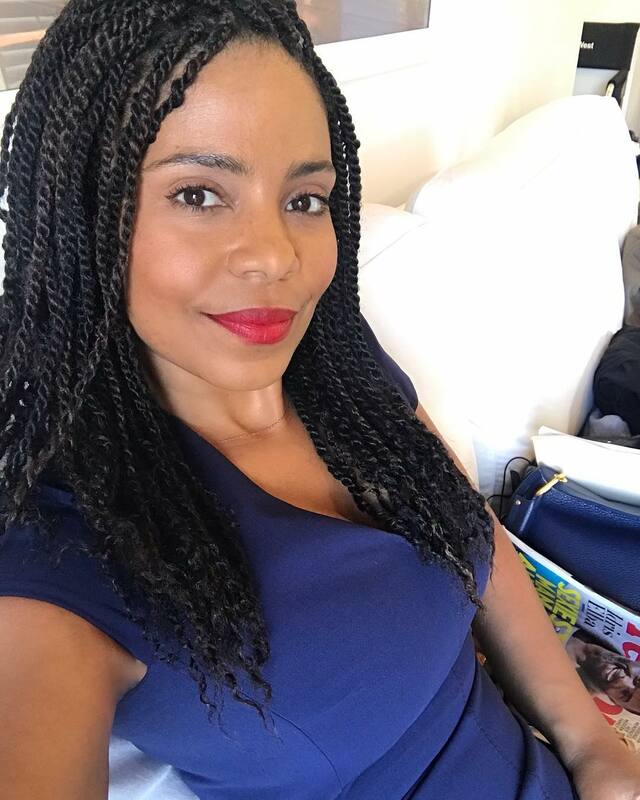 Since then, Sanaa Lathan has been switching between natural hair and protective hairstyles. What do you think of her braided bun style below?